During Advent, we light candles to symbolize the light of Christ that pushes back the darkness. We await with longing the restoration, healing and peace birthed in Bethlehem and continually re-birthed in those who walk in the way of Jesus. 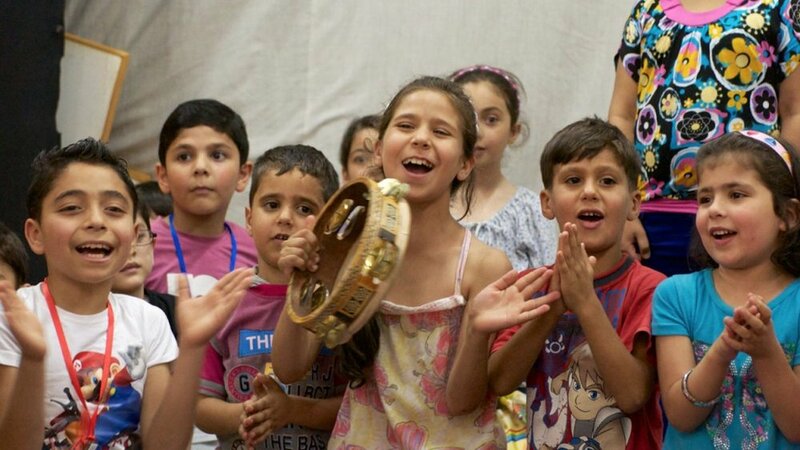 But for hundreds of thousands of refugees in the Middle East such longing is not just a spiritual exercise. It is an ever-present reality. in the world. Over 3 million Syrians have been forced to seek refuge in Jordan, Lebanon, Turkey and other countries. Another 6.5 million Syrians remain in Syria, but have been displaced from their homes—people literally fleeing for their lives in an active war zone. 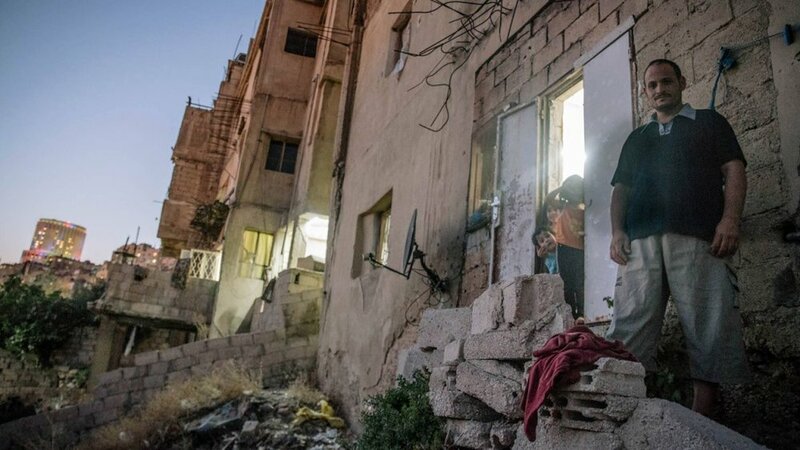 Nearly half of Syria’s entire population has been displaced by the war. Sixty percent of Syrian refugees are young people who have experienced traumas we can’t imagine: seeing a parent tortured or a sibling killed, watching entire city streets explode, fleeing from their homes or across borders in the dark of night, with shells flying over their heads or rebel soldiers chasing them. One childcare worker in Syria said, “There are no longer any children in my country—even a four-year-old can tell you everything about war. The sights. The sounds. The terror. , these kids have not only been traumatized. They’ve also lost the support structures—schools, social clubs, neighborhood activities—that generally provide a positive pathway to the future. Now they sit idly in dusty refugee camps or urban slums in foreign countries, feeling their future slip through their fingers. Syria was a beautiful country, lush and green. People from surrounding countries often vacationed near Syria’s beaches, enjoying an inviting culture of good food, art, architecture. 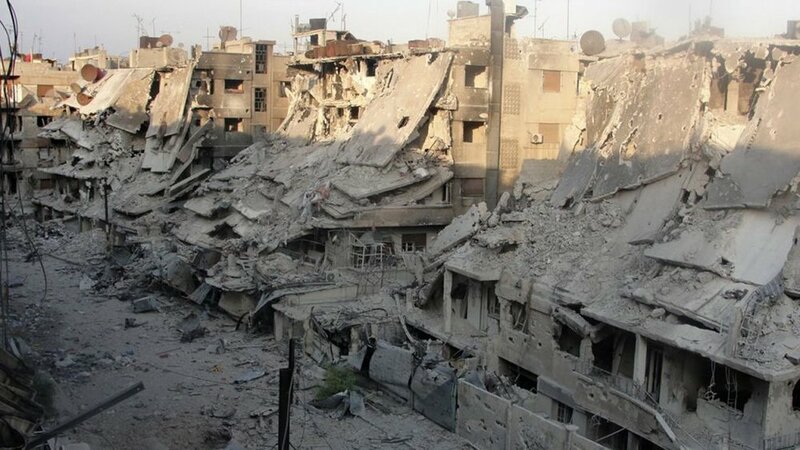 Now, not just the beauty of Syria has been destroyed, but the necessary civic infrastructure as well; the majority of schools and hospitals are currently unusable. Syrians who once enjoyed a middle-class lifestyle in a lush land, now live in tents in the Jordanian desert. 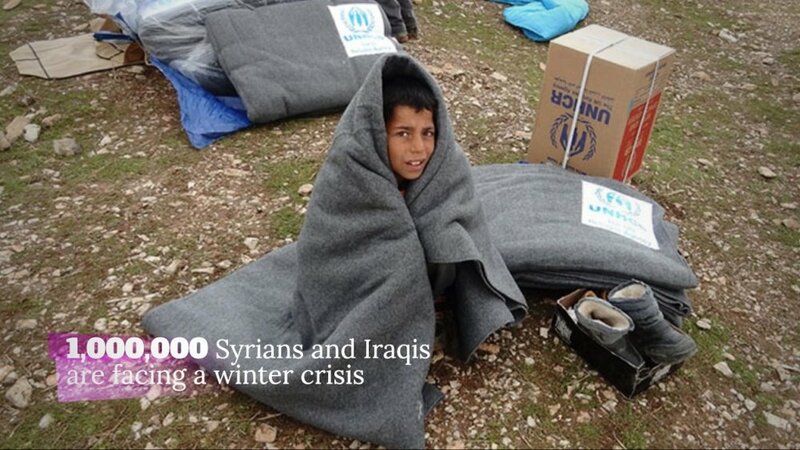 The Za’atari Refugee Camp is home to more than 80,000 Syrians. Some have been there for over three years. Shockingly, 57% of the population of Za'atari is under age 18; 20% are under age 5. Even more vulnerable than refugees living in camps, are those hidden in the shadows of urban areas. Crowded into ramshackle apartments or abandoned buildings, these families face hopelessness everyday. They can’t work legally, so they scrape together a living by cleaning toilets or hauling produce. Even children search for odd jobs to earn a few coins. UN-provided food vouchers offer help, but never enough to fill hungry bellies. For two years I’ve been following the stories of Syrian refugees—and more recently the stories of displaced Iraqis—and vetting organizations serving them. Last May I traveled to Jordan to see for myself what refugees face.
.) But in Jordan I also enjoyed glimpses of hope. I found local churches and NGOs starting educational programs for refugees not eligible for public education. I saw newly created “child-friendly spaces,” safe places where kids can play and just be kids again. I saw wise and loving adults using arts and music and stories to begin the healing of trauma. Let's all give generously to help amazing people in Jordan, Lebanon and Iraq who are serving refugees! And let's do it now! Why now? Because despite those happy faces above, a new tragedy is shaping up. 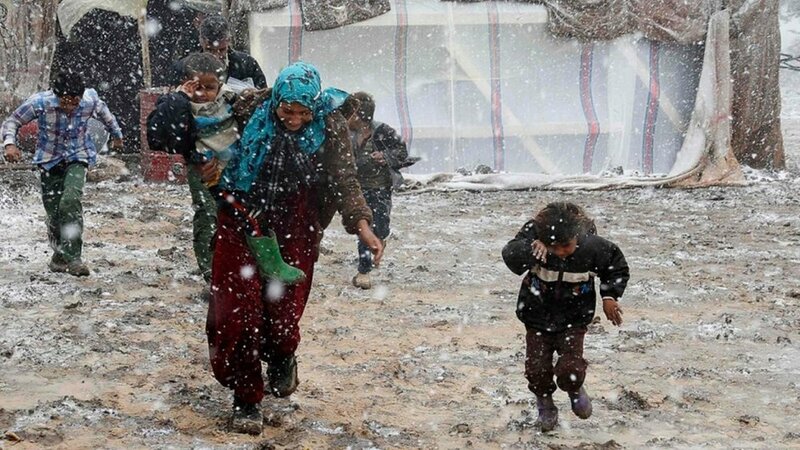 Yes, one million people who have survived and fled the civil war in Syria and ISIS in Iraq now face the deadly cold of winter without the basic necessities to keep them alive: shelter, heaters, warm clothing, mattresses, blankets, and of course food. If you’re wondering how bad winter gets in the Middle East, these are real photos from last winter. help them—the vast majority of those suffering are Muslims. Each of the organizations listed below serves refugees regardless of religious affiliation. Muslim refugees I talked with were deeply touched when Christians expressed the love of Christ in simple, practical ways. You can click on any of the links below to help support those efforts. in the Democratic Republic of Congo, I’m delighted this Christian relief organization that works directly through local churches has opened an office in Jordan to serve both Syrian refugees and displaced Iraqis. For as little as $10 you can provide hygiene products for a family who left their homes with nothing, and $35 will feed them for a week. Or you can help fund kids clubs and “child-friendly spaces” where kids who have suffered so much can have the freedom to play again. will be applied where most needed. to LSESD’s Refugee Relief program, you can designate for children’s education or winterization for families. has been serving Middle Eastern refugees for decades: first Iraqis, then Syrians, now a new wave of displaced Iraqis. Visiting Iraqis living in tents, churches and unfinished buildings, Manara is on the front lines of service, offering hope through food assistance as well as mobile medical clinics. can help them provide winter clothing, housing, education and healthcare for the people they have come to love. to this ministry reach the least accessible and most vulnerable displaced people. that are serving the most vulnerable of refugees: those living in the urban shadows. Offering food, medical care, rent subsidies and school fees, volunteers from these churches personally visit refugee families to assess their needs. For security reasons I choose not to publicly name the churches, but you can donate to them by writing a check to A2 Ministries. * You’ll receive a tax receipt from A2, and A2 will send 100% of your donation directly to the churches. will help provide winter clothes, blankets, mattresses, heaters, diapers and baby clothes, food and housing subsidies. and links to further information. , which provides necessary food vouchers to refugees. 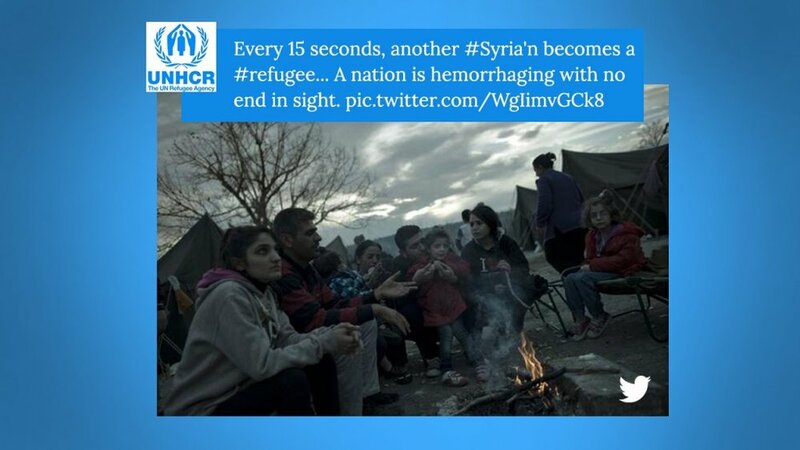 This help from the UN is critical for refugees and for the organizations that serve them. as the body of Christ, we are called to bring wholeness, support, and hope to those who are suffering. A2 Ministries is the Hybels family nonprofit. Write checks to "A2 Ministries," with “Syrian Refugees” in the memo. Send to: A2 Ministries c/o Lynne Hybels, 67 E. Algonquin Road, South Barrington, IL 60010. Newsletter from Middle East Bible Fellowship, which supports the work of LSESD. What Are We Called to Die To?